Indyra Seigo | Indyra: The Authority in Femme. 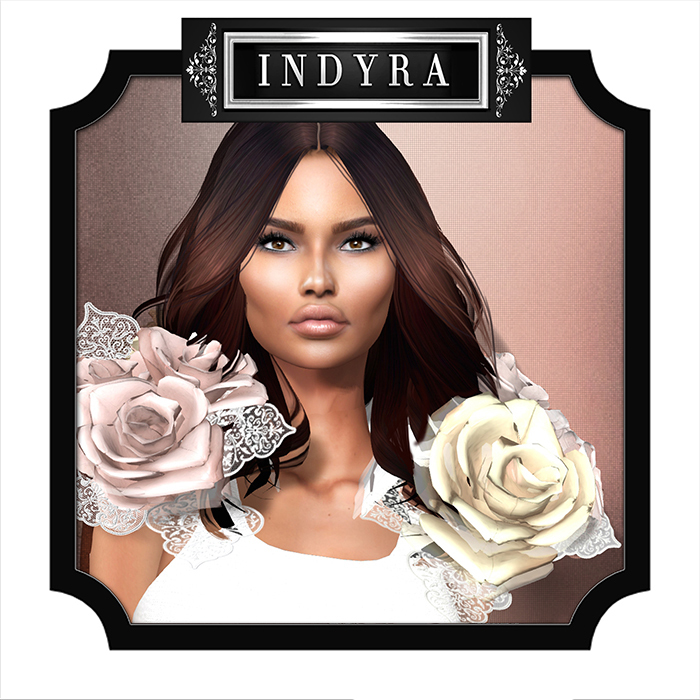 Hailing from the Southwest, Indyra joined SL in June 2006. Within a month, she was designing clothes, predominately club-wear and lingerie. As her designs grew in popularity, she purchased Namaste Isle in April 2007, a sim dedicated to her grandmother. Her design inspirations are influenced by her geneology, family background and real life fashion designers such as Valentino, Elie Tahiri & John John Galliano. She describes herself as having a big ideas and always up for a challenge. I love this woman. She is so kind, gentle, nice. A person with a BIG heart inside. Indy is a boss that has all her employees in love with her…That says alot. Hi, may i know the size of this clutch snakesin one?